Being a part of the BAAS project for starters I was given the opportunity to get to know some amazing young creatives. Lis Antognini was one of them. 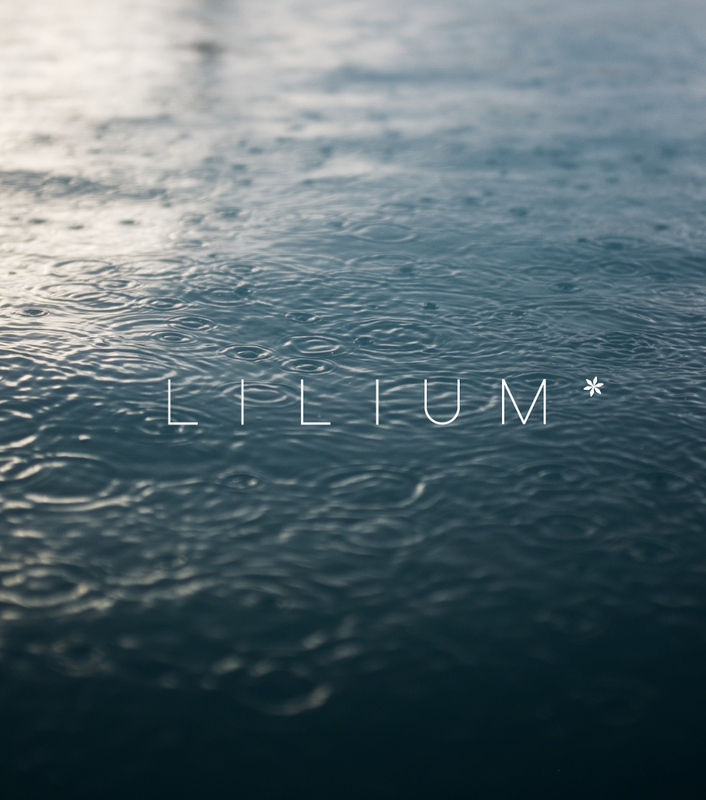 She is the creative mind behind Lilium a new way of designing and creating your photographic albums. Lis creates every album with her self-taught book binding techniques. Which gives amazing results. I myself got a portfolio album made by her hands. At the time I met her she was in search of a name and a logo for her business. This is when she turned to me for the logo design and a part of her branding.